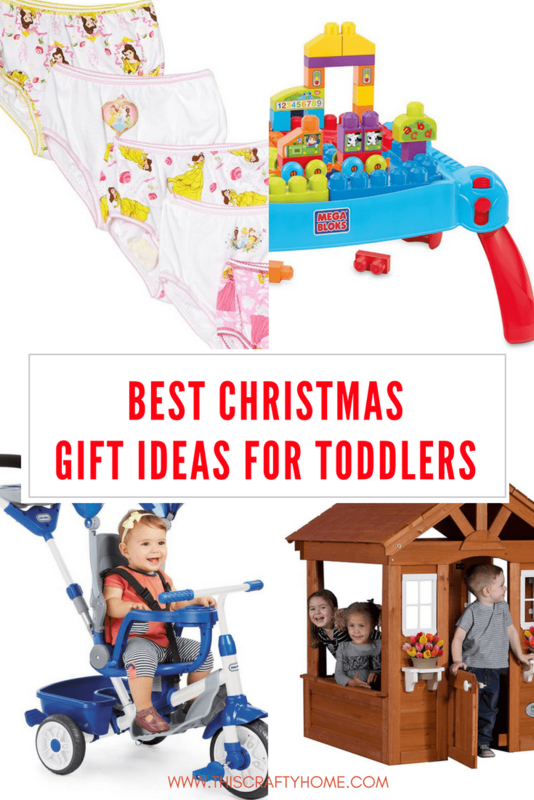 There is just so much out there for toddler’s to play with, and it’s hard to buy when it feels like your toddler has everything! 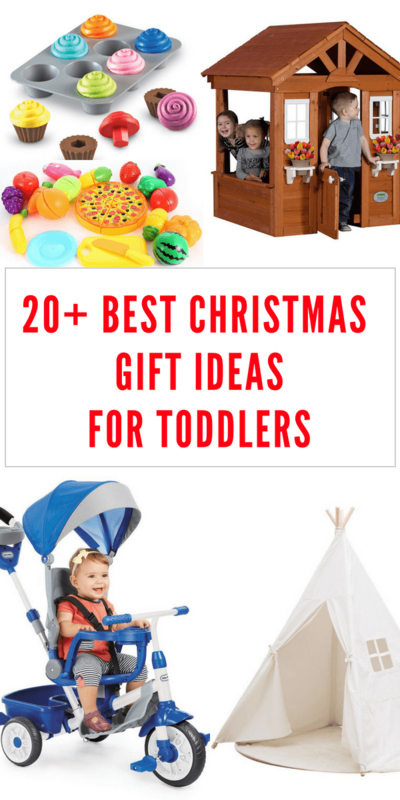 This list is full of the best toddler gift ideas that your both girls and boys will love. 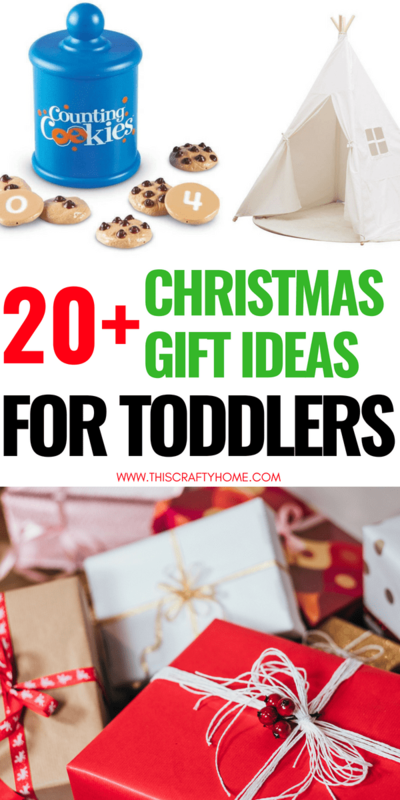 When you have a baby, you cannot wait to see them at their first Christmas and birthday. What you should really be excited about is their first holiday’s as toddlers! 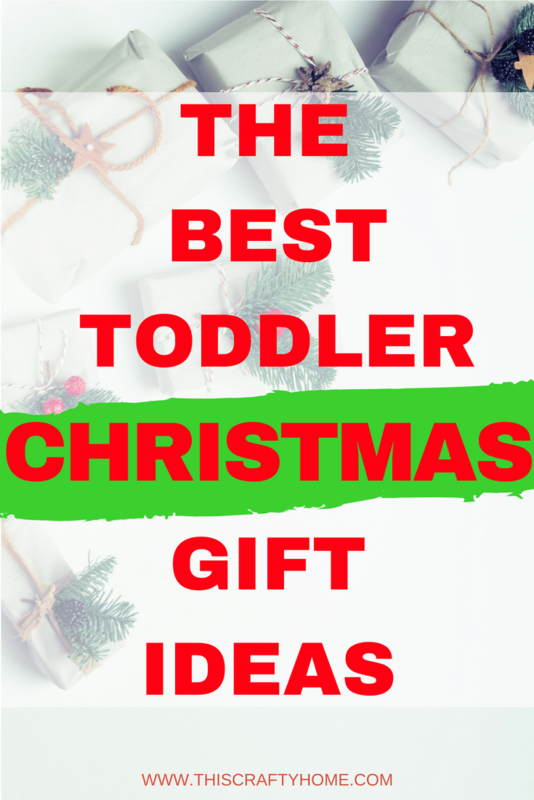 The joy on a toddler’s face when they experience the first Christmas and Birthday that they really understand what is going on is truly magical. 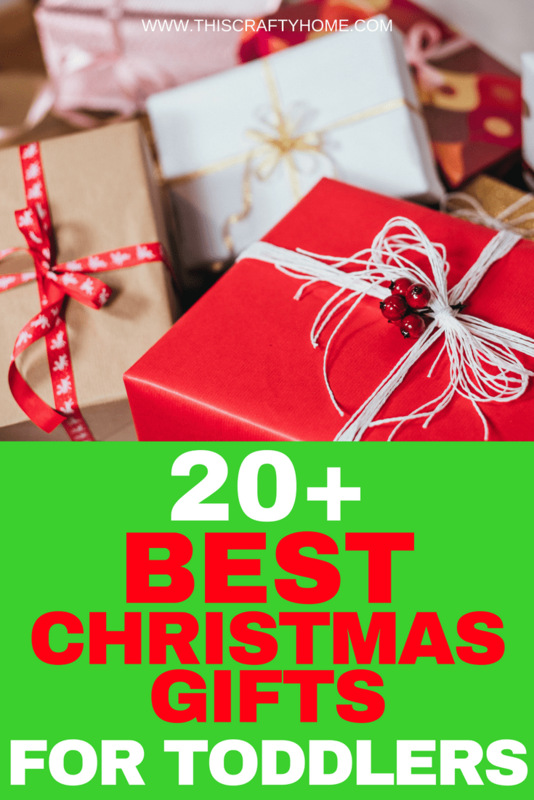 While they will like anything you get them, my nieces, nephew’s and children have LOVED the toys on this list! 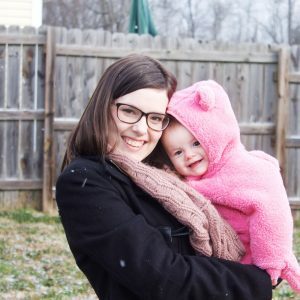 Pro tip for any parents going through this list, create an Amazon Wish List for your little one and share it with all your friends and family. 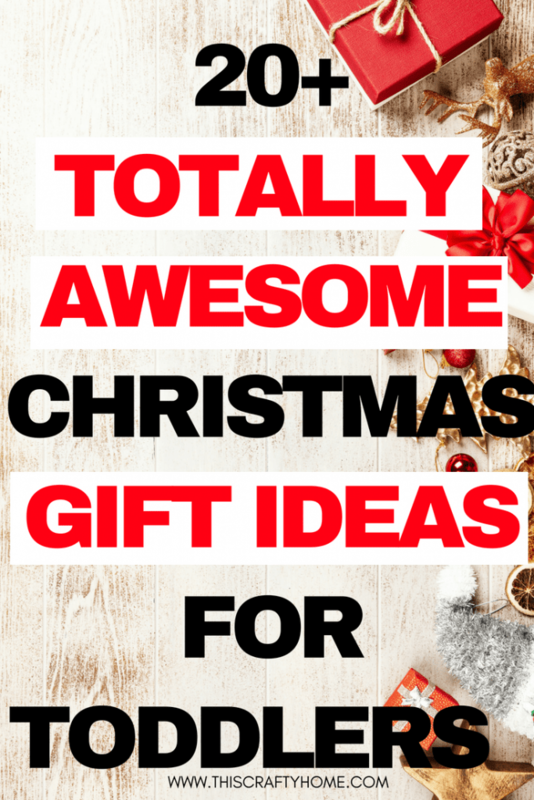 It makes everyone’s shopping a ton easier. Kindle Freetime Unlimited is a subscription service through Amazon that gives kiddos access to thousands of educational apps, books, movies, TV shows, music, audiobooks, and games! You can give it a try and get their first month for free, the monthly price starts at $2.99. 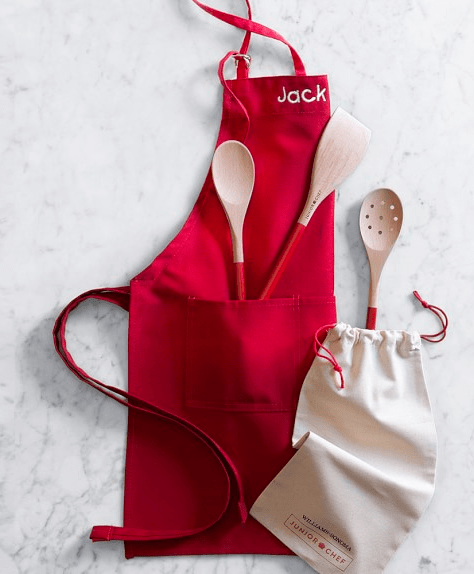 These cute aprons are the perfect personalized gift for a toddler who loves cooking whether it be imaginary or real! Plus it has a GREAT price for something so unique. 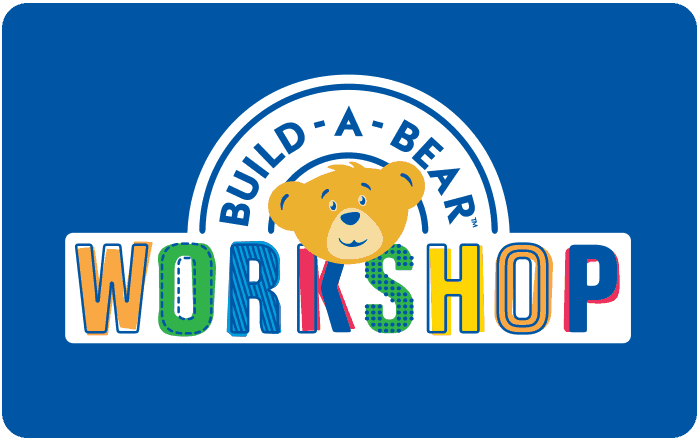 Build a bear is such a fun experience for a child, and so much more fun than just getting a stuffed animal! 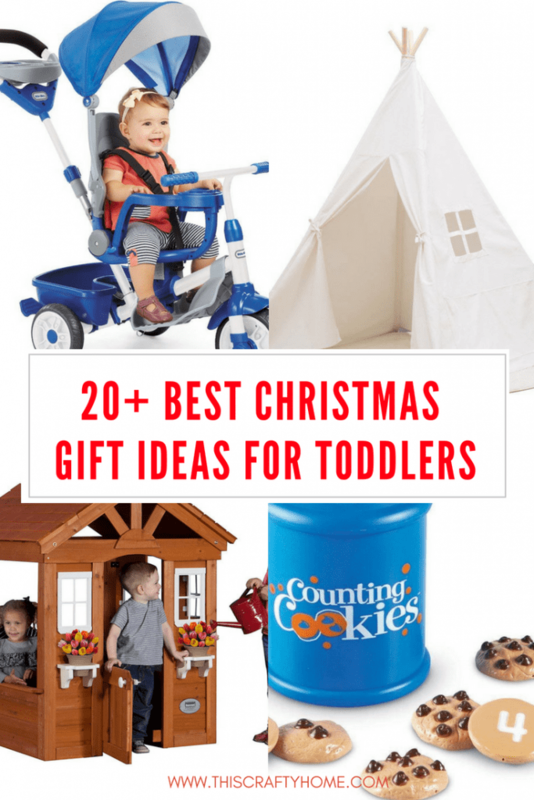 Good accompanying gift ideas: Make the whole day about having fun with your toddler. Get their bear, go to their favorite restaurant, and take them somewhere fun to play with their new friend! At this age, little girls and boys alike love to play make-believe. 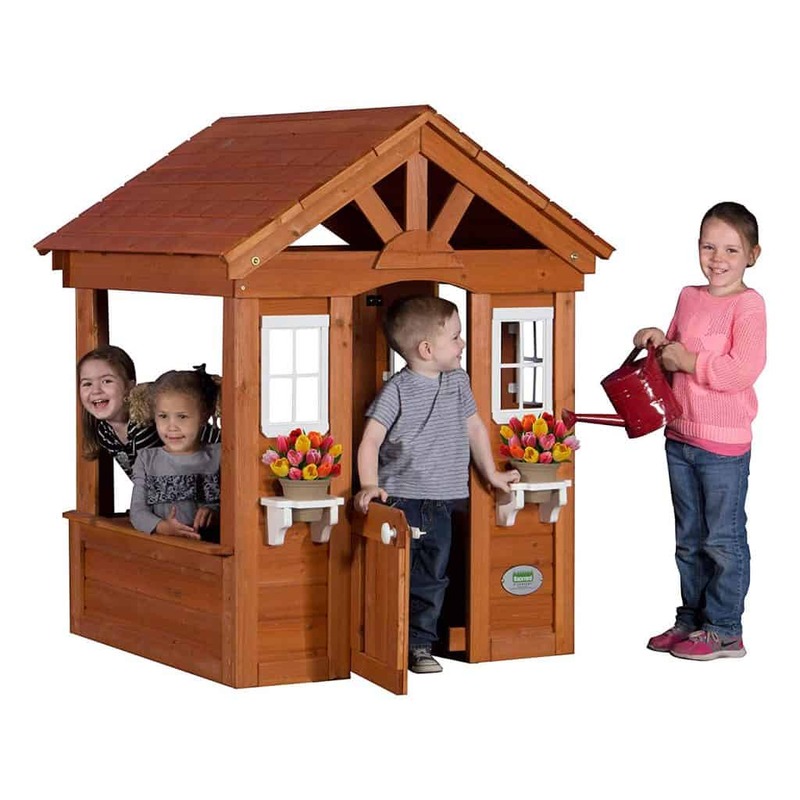 This outdoor playhouse is a great price for what you are getting and will provide hours of entertainment outside! 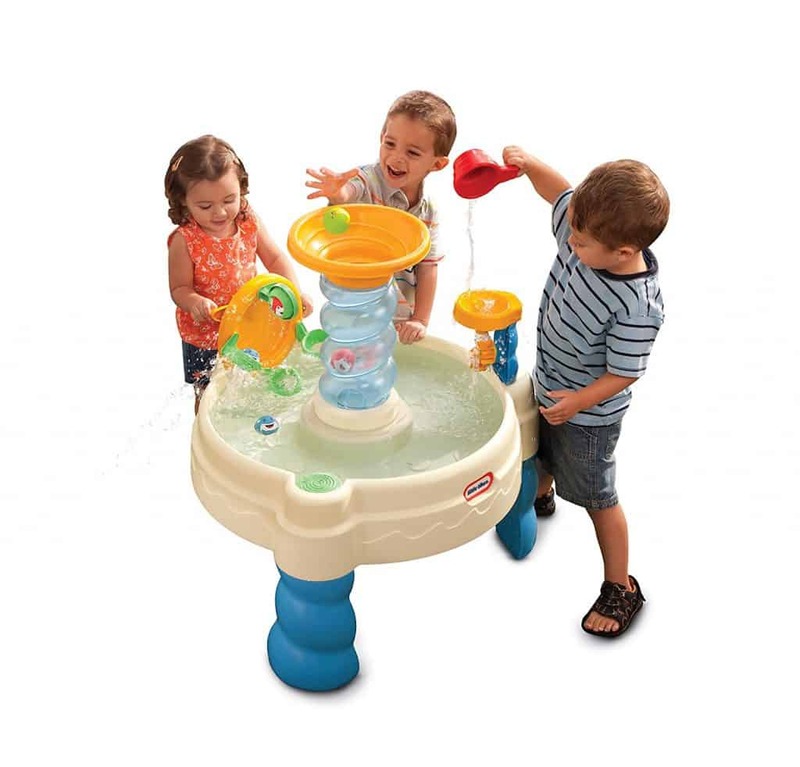 These water tables are an absolute blast! It’s a fun super easy way to cool off on summer days without dragging out a kiddie pool. Pro tip- add a capful of bleach to the water and you won’t have to clean out the water each day! 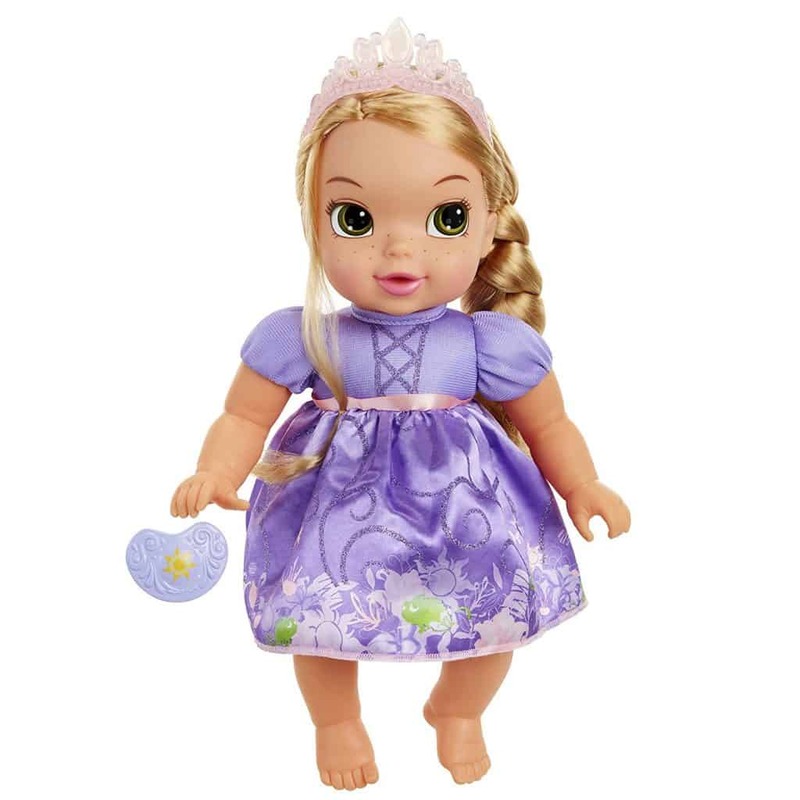 These dolls combine little girl’s favorite things, babies and princesses. 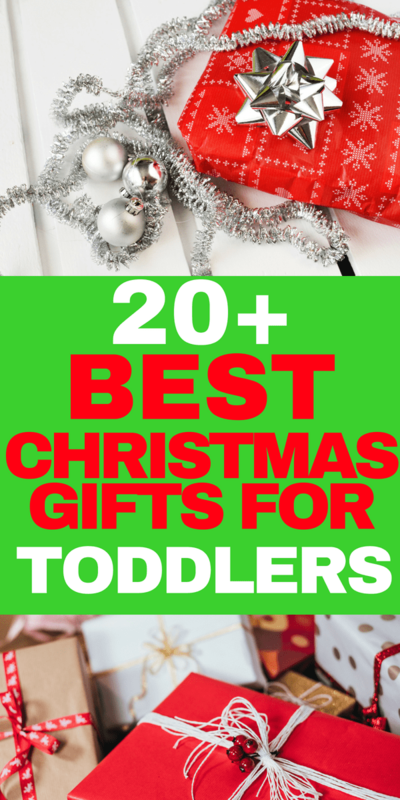 You can’t go wrong with this gift if your toddler loves either of these. 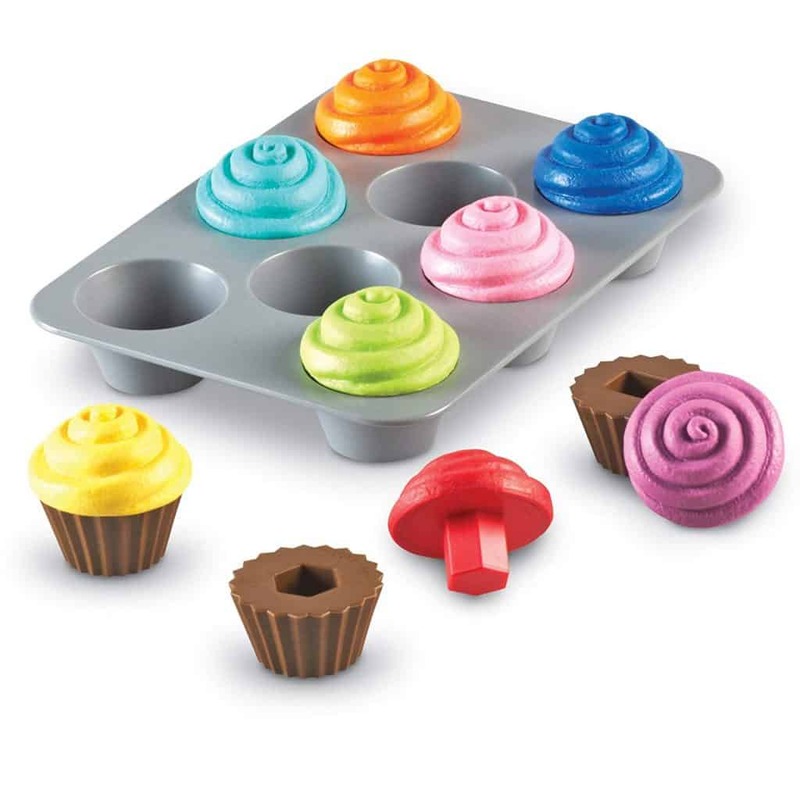 These cupcakes are adorable and fun for yummy pretend snacks plus they are a great learning activity! My daughter and nephew’s love playing with this set at their grandma’s house. I don’t know what it is about having a table to play with these blocks that makes them so entertaining, but when you just have the blocks alone they just don’t play with them as long! Toddler’s love make-believe, and what toddler doesn’t like a trip to the store! 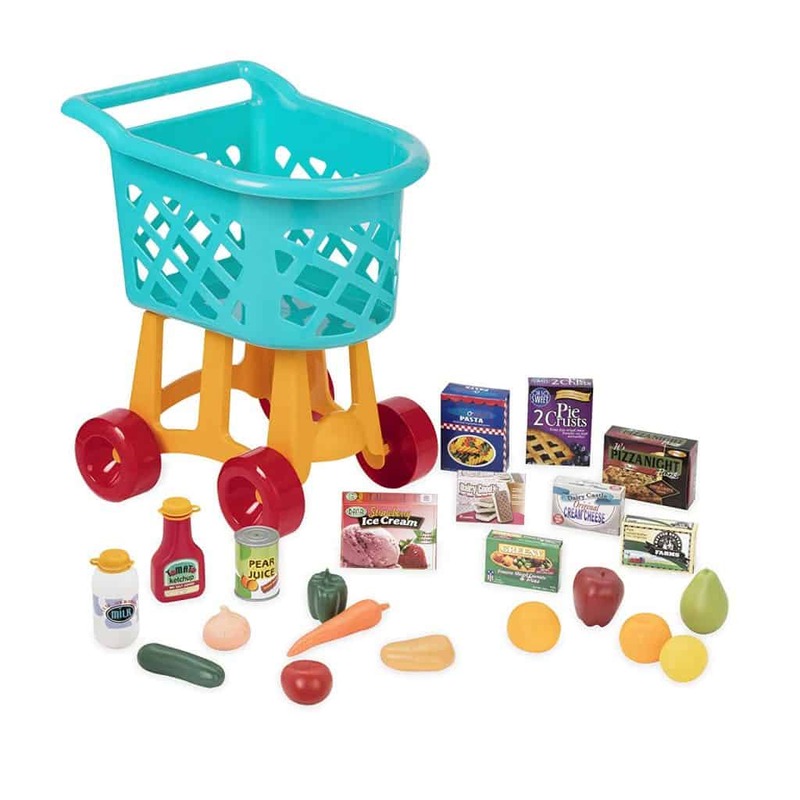 Let your little one shop for everything in the house and it’s always a good way to start working on counting and number recognition as well. 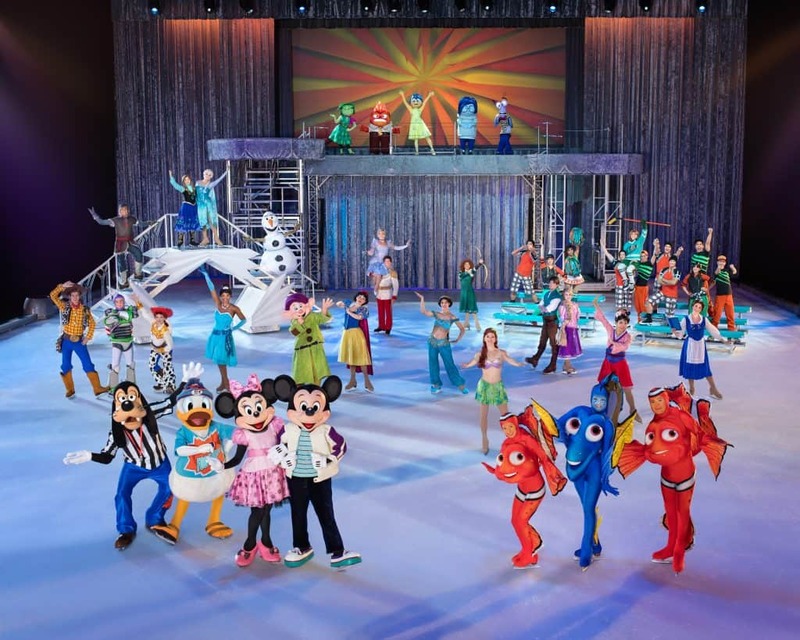 Tickets to Disney on Ice was one of the most exciting things we did with my daughter this year. If your little one is obsessed with Disney as well this is a perfect gift! This might sound like a crazy gift for a Toddler, but have you seen how excited they get when you take a picture of them? Let them get creative in a different way by taking their own pictures! 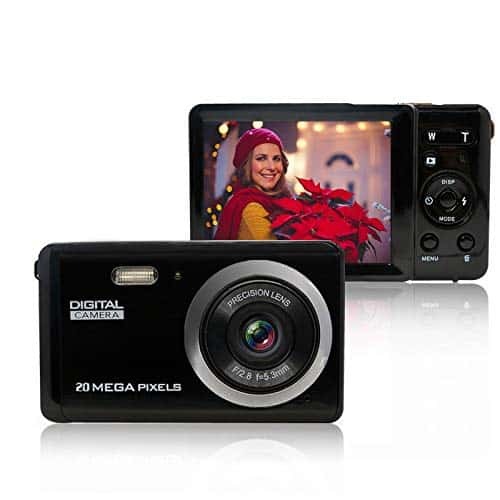 Use an old camera that you don’t need anymore or get a cheap one, odds are it’s going to get a little beat up. 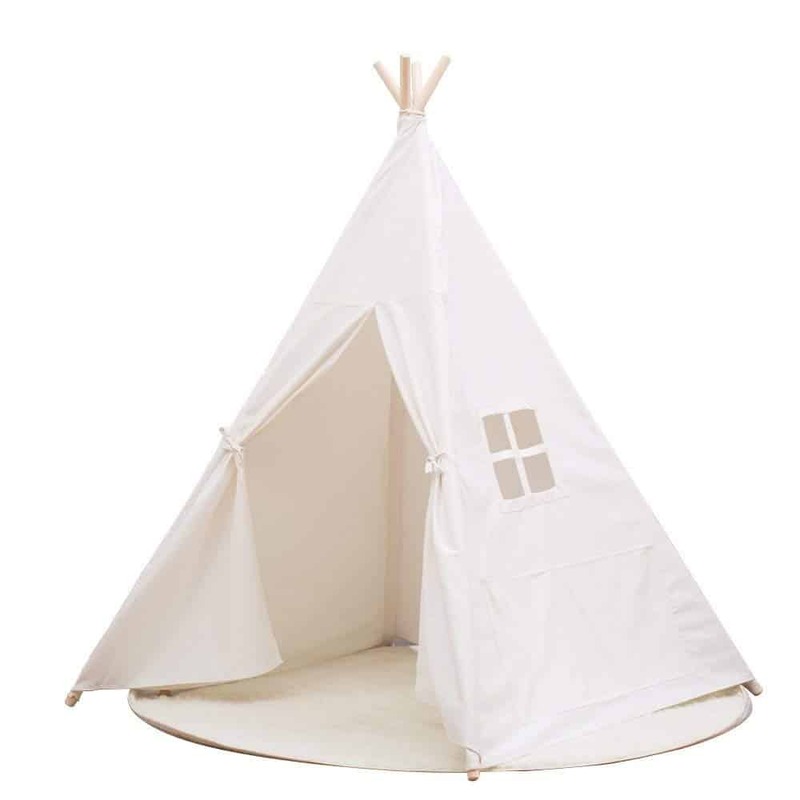 I love how cute a Teepee Play Tent looks in a playroom or bedroom. 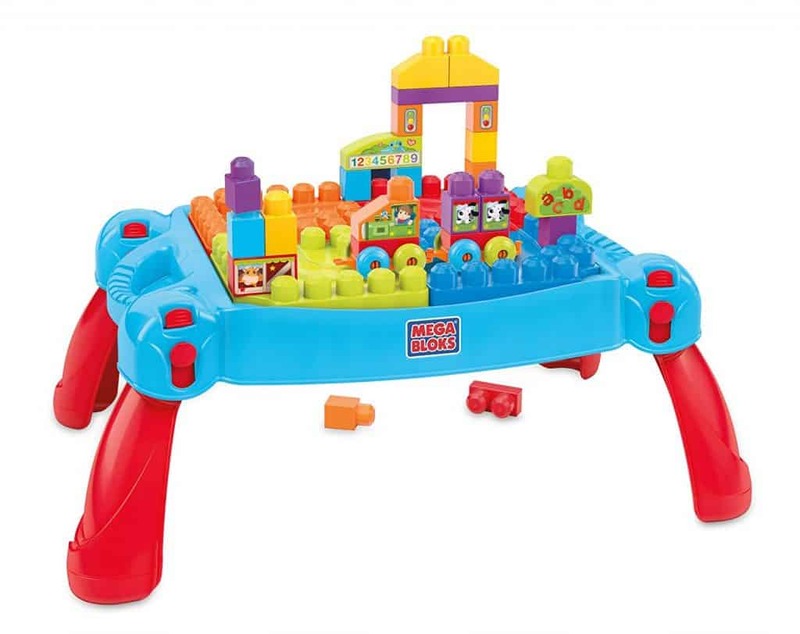 It creates the perfect little hideaway for your toddler to read, play, or be just silly. I’m going to put a disclaimer about this item right up front, you are getting what you pay for here. 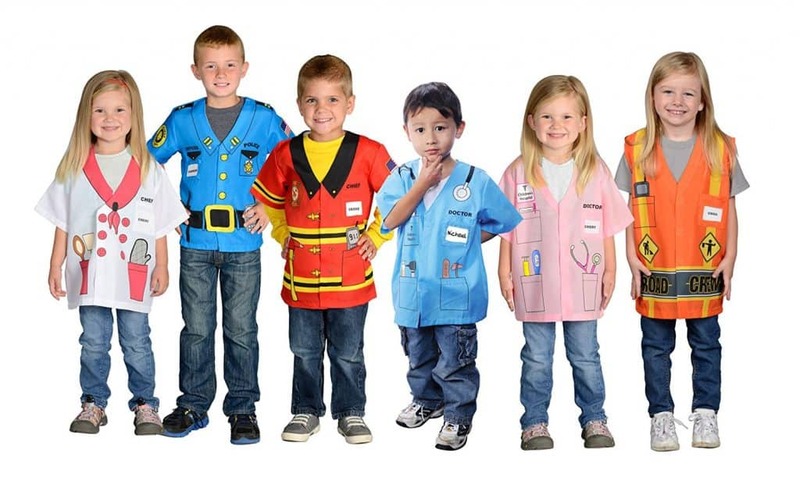 This dress up box is cheap and the clothes are too. With that said, it rocks. You get a ton of different dress-up options for a great price, and my little girl could not have been happier with it. She plays with these constantly! 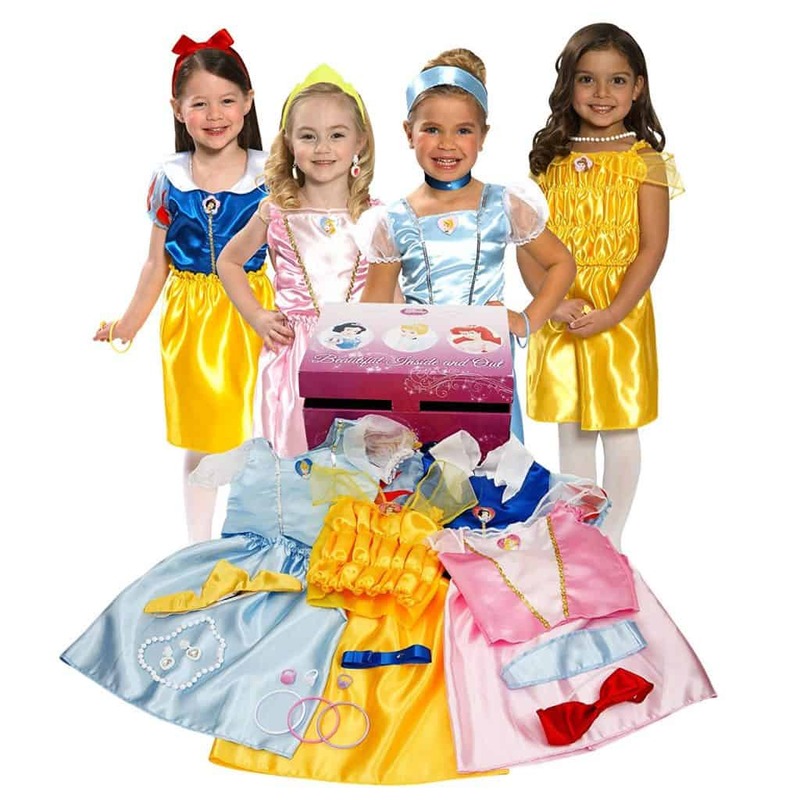 If your toddler isn’t into princesses this is also a great cheap dress up option! 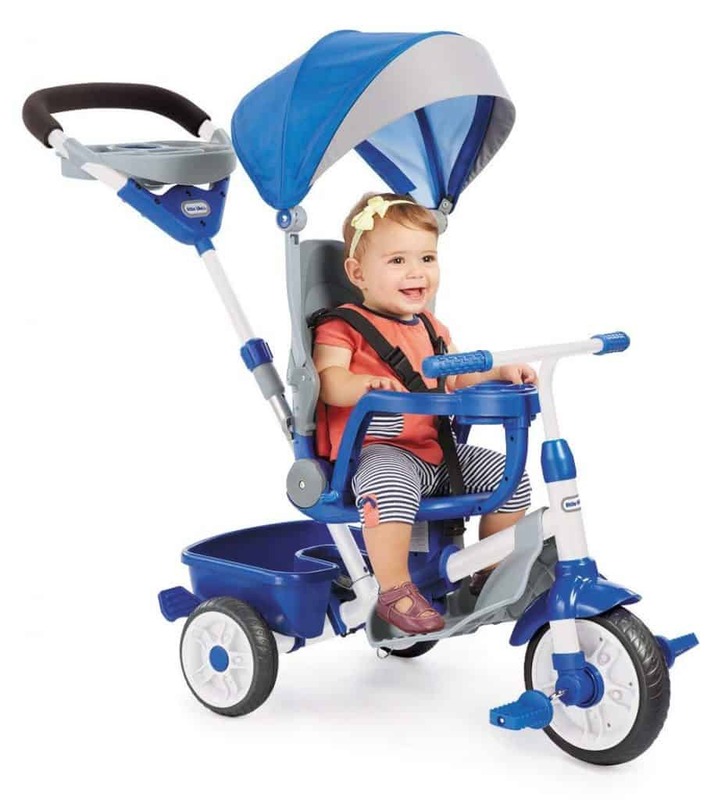 This will be a hit gift for any little one. If your toddler isn’t potty trained yet this is the perfect time to give them some incentive to be rid of diapers! Get cute underwear with their favorite characters and hope for the best. 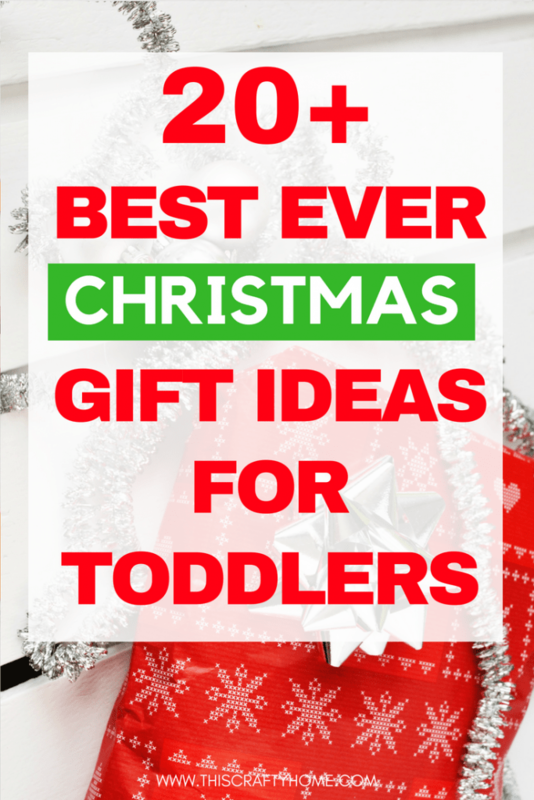 There are so many great gifts out there for little ones, but don’t forget the best way to figure out what to get them! 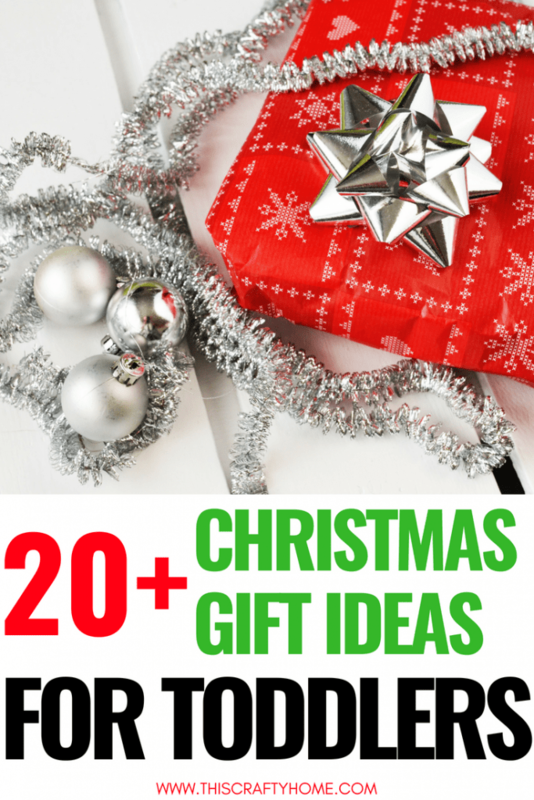 Ask the kiddo themselves or ask mom and dad what they could really use for the kiddo. 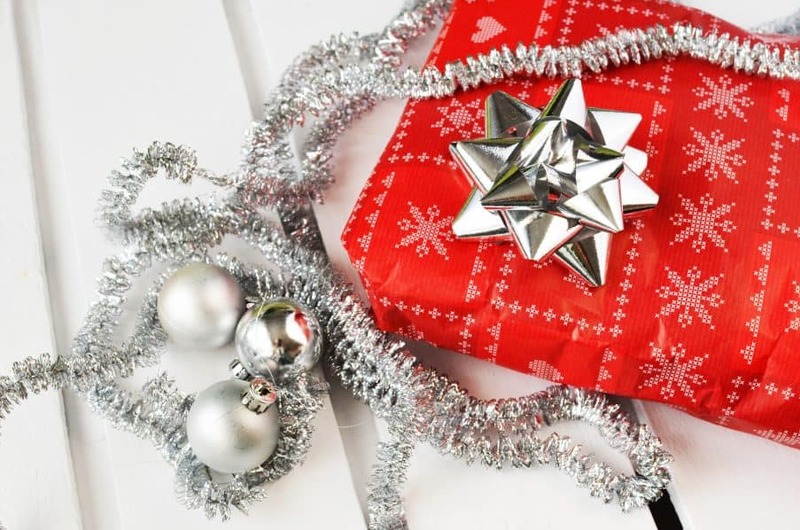 That way your gift is wanted and used.